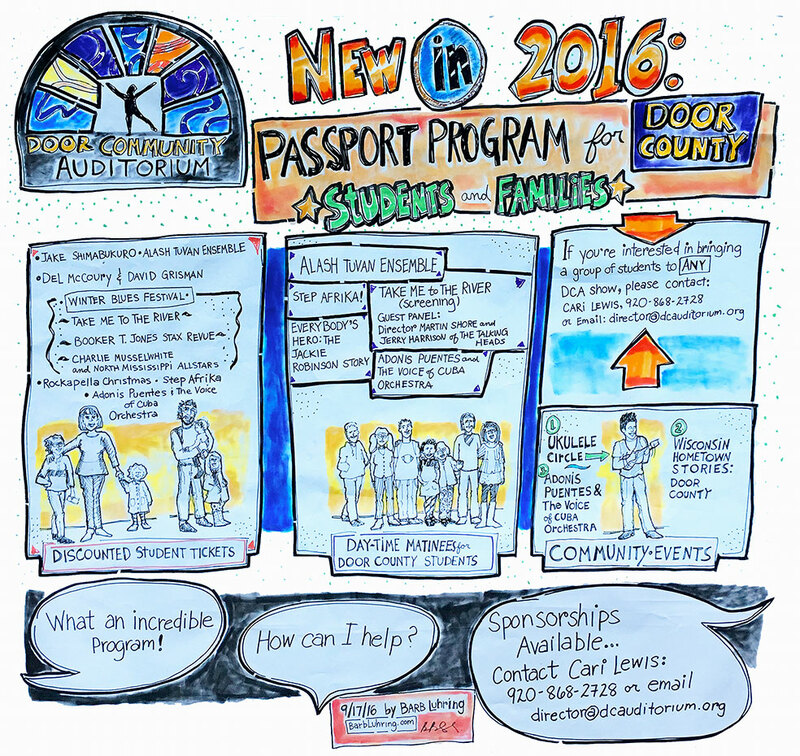 Graphic Recording: Program Rollout - Your stories. Our drawings. We draw pictures that explain ideas. Project your organization’s inclusiveness…with a drawing! Sketch Notes: Small scale graphic recordings provide audience engagement after the event! Barb Luhring provides engaging, inclusive, diverse, creative rich media content for her advertising and graphic recording clients. Is your business ready to welcome diversity? If the answer is yes, contact Barb today. We Draw ideas utilizes digital illustration for the creation of distinctive marketing materials. Our illustrations and graphic recording are diverse and inclusive. Our styles range from graphic novel type drawings of people to whimsical depictions of concepts, theories and organizations. Graphic recording (also referred to as visual recording or graphic facilitation, etc.) involves capturing ideas and concepts as they are being spoken in the moment through illustrated words and images. Why hire a professional Graphic Recorder? Illustrations created by a professional graphic recorders can serves as documentation of the collective work accomplished at the meeting or conference. The concepts and ideas are further reinforced when the large scale material is digitized and shared with participants post meeting as a standard sized PDF or any other appropriate digitally output poster or graphic.